Choosing the best WordPress website hosting service at year 2016 maybe too tricky for a newbie, considering the number of website hosts who provide WordPress services. Most of the WordPress website hosting services do possess unique features, thereby making the benefits of using the services of one web hosting service provider different from another. Speed: The relevance of speed to ranking best WordPress website hosting services is enormous. Due to the role speed plays in online businesses, most website owners attach huge importance to their site speed performance. This is same with customers who expect every site to function in lightening-speed, and would easily leave to patronize your competitors if they experience site delay. Therefore, the best WordPress hosting services should provide its clients with WordPress website hosting services that are very fast. Reliability: The best WordPress website hosting services should boast of 99.9% of uptime performance and reliability. This is the most important of all the services offered by WordPress service providers. Website owners and clients do not tolerate having their website being down. This usually leads to considerable amount of losses even to the point of losing a large chunk of customer base. Affordability: The cost for WordPress website hosting can vary amongst different service providers. The price is also determined by the hosting package you subscribe to. The best WordPress website hosting services usually offer reasonable prices for different hosting option available to clients, and such prices should always fall within the client’s budget. Security: Most WordPress hosting services offer security socket layer (SSL) for clients who needs their transaction data to be encrypted. SSL gives users the assurance that the site is secure and trustworthy. Money transfer and purchasing information are safeguarded and the website owner can do businesses in a most secured way. Customer support: A best WordPress website hosting service should always be available to attend to the needs of its clients, answer their questions and proffer solutions to the hosting problems. The provider should offer these services 24 hours every day of the week. A top WordPress website hosting service should be reachable through multiple communication channels such as phones, email, fax, and online chats. Shared hosting: This is when single server resources are share or partitioned among users. It is the cheapest WordPress package and sometimes, it may be enough to serve the needs of small-scale businesses. E-commerce hosting: This package is specially made for businesses who execute trades through online channels. It includes services to cover for credit card processing and electronic transactions. Virtual private server (VPS) hosting: This is most suitable for medium size website users. VPS server hosting allows you to own and operate a partition of a physical server according to your website needs. Dedicated server hosting: This type of hosting plan best suits enterprises with huge web based clients. This package offer client’s opportunity to manage their leased server and determine what operating system to install, hardware to use and are allowed full control over such servers. Managed WordPress hosting service: This type of hosting plan though expensive but it gives all your website management and maintenance problems over to hosting service provider. All you need to do is just to subscribe and your site will be running on a full scale. Every top WordPress service provider should offer some or all of these packages to their different clients who are willing at an affordable price. From the above, we have seen the various reasons that make a best WordPress website hosting services. 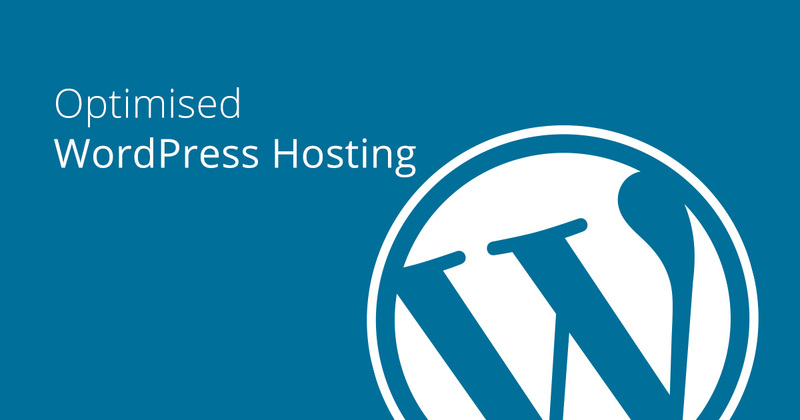 Therefore, you should lookout for these services and features when choosing a WordPress hosting provider.